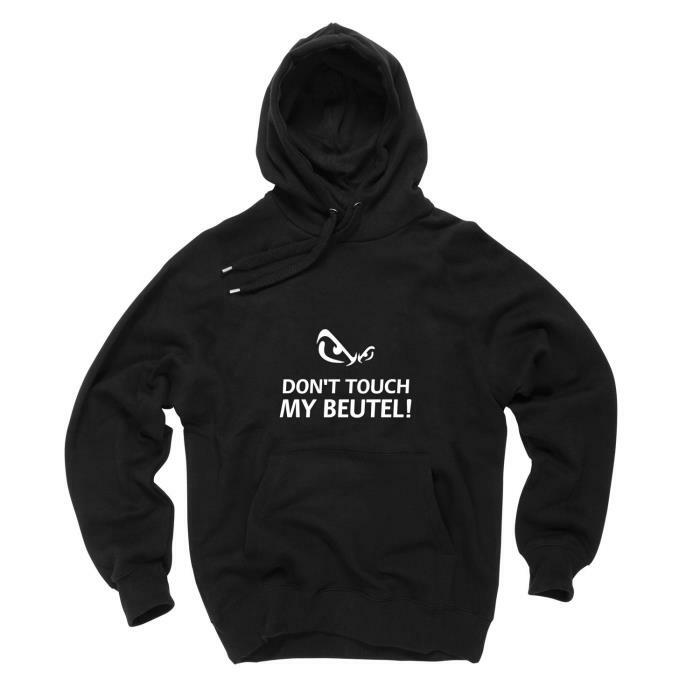 ShirtFlow Hoodie Don't touch My BEUTEL! 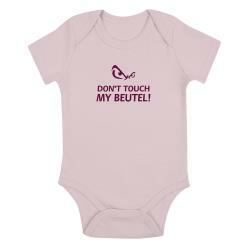 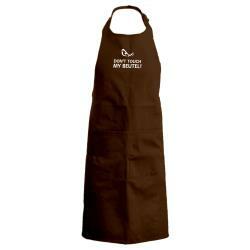 ShirtFlow Babybody Don't touch My BEUTEL! 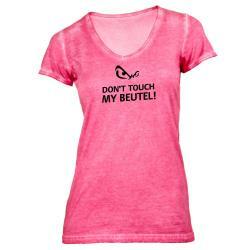 ShirtFlow Damen T-Shirt Don't touch My BEUTEL! 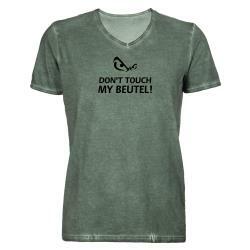 ShirtFlow Damen V-Neck Shirt Don't touch My BEUTEL! 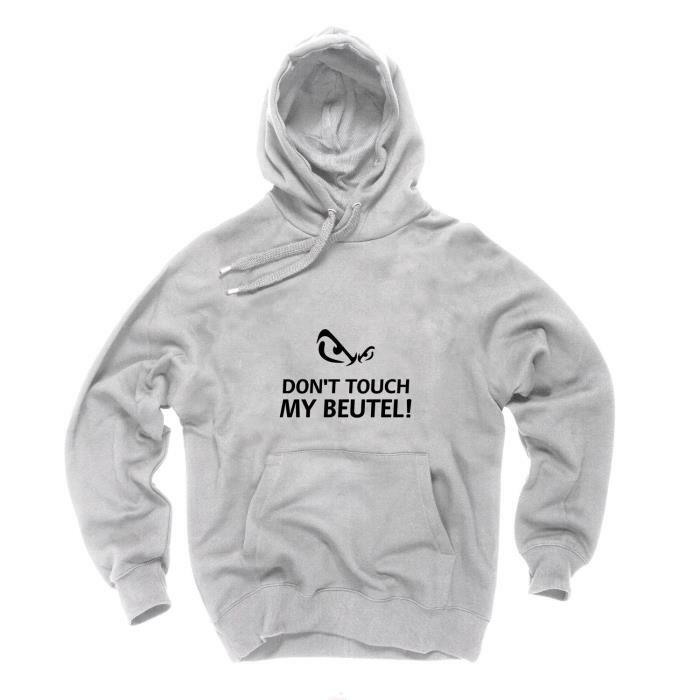 ShirtFlow Grillschürze Don't touch My BEUTEL! 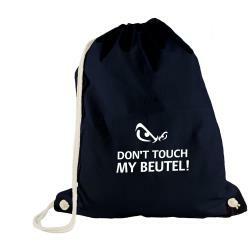 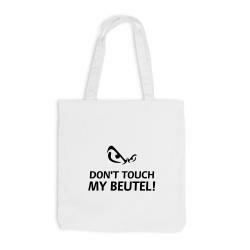 ShirtFlow Herren T-Shirt Don't touch My BEUTEL! 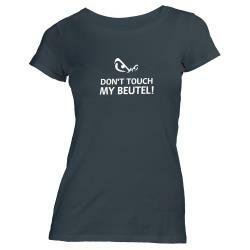 ShirtFlow Herren V-Neck Shirt Don't touch My BEUTEL! 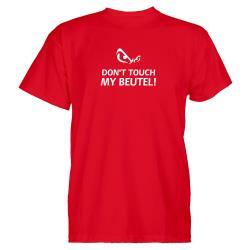 ShirtFlow Jutebeutel Don't touch My BEUTEL! 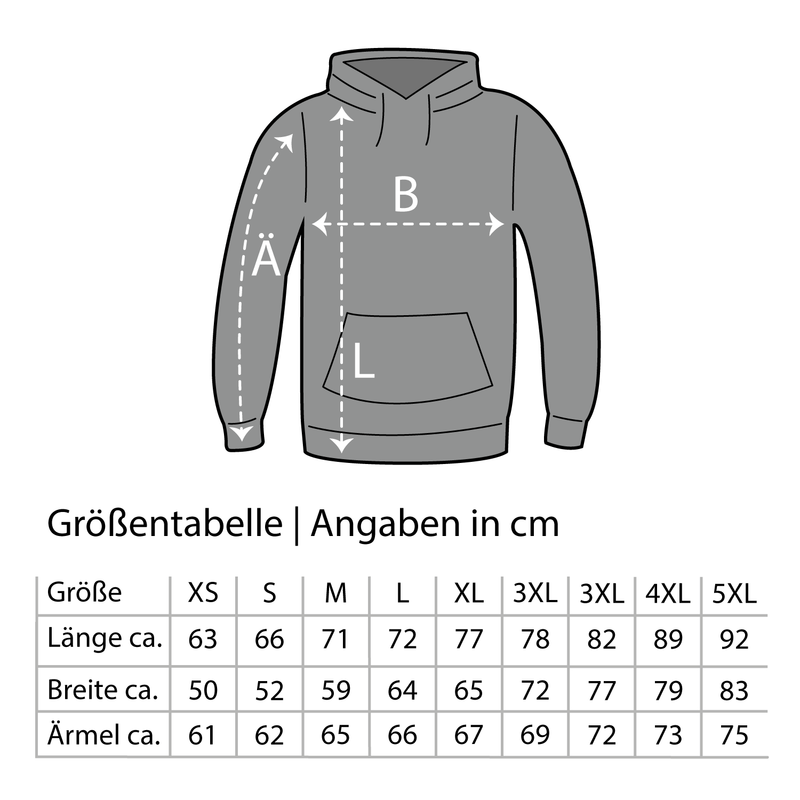 ShirtFlow Turnbeutel Don't touch My BEUTEL!